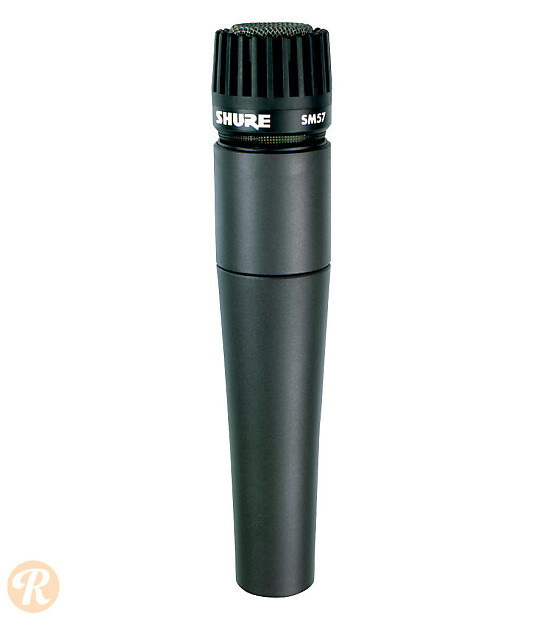 Like the closely related SM58, the Shure SM57 is one of the most commonly used microphones in the world. The 57 has been in steady production for over 40 years, and is frequently used for a wide variety of recording and stage applications including vocals, amplifier, and drum micing. Given its popularity and versatility, SM57s are very easy to find on the used market.